Register for our upcoming Cosmetology Class. 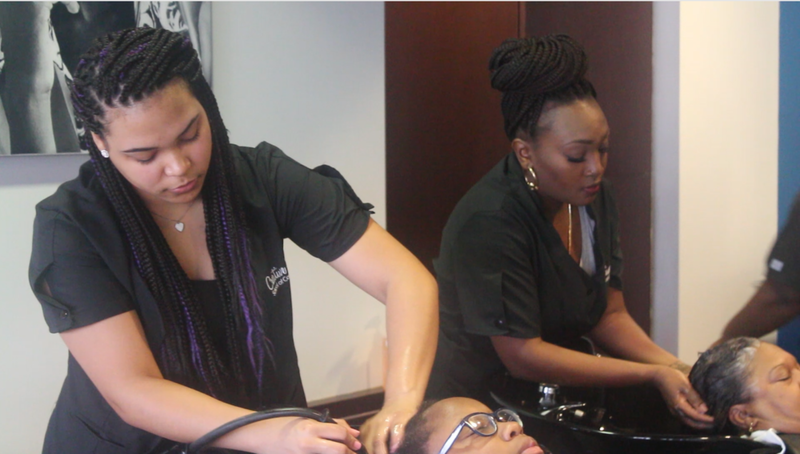 programs in cosmetology, natural hair, manicuring & esthetics, classes start monthly & financial aid is available to those that qualify. get started today! We value our clients & take pride in offering quality services at an affordable price. see our list of services, prices & products for all your hair care needs. An exclusive look inside the exciting life of Cosmetology. Experience student life, industry news, latest trends, hair-shows, interviews, career advice, Check it out. Thank you! A representative from the School will contact you within 24-48 hours. 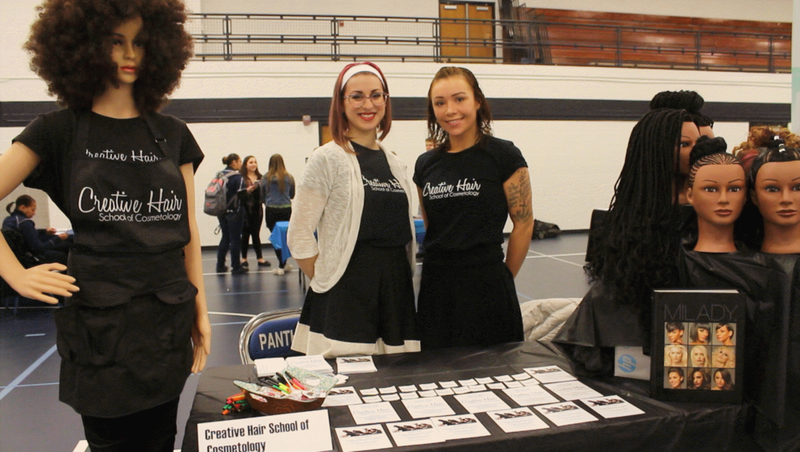 From Cosmetology Students to Licensed Working Professionals.